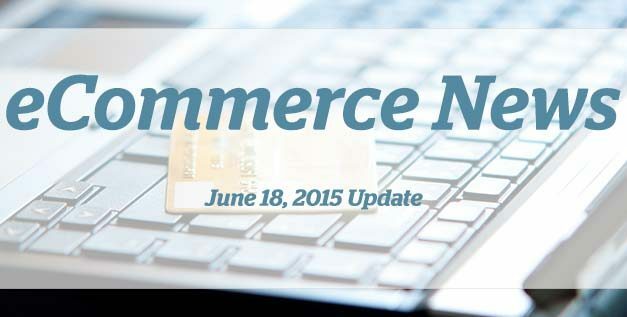 In multichannel ecommerce, consumer reviews are everything and the more you have, the more you’ll sell. 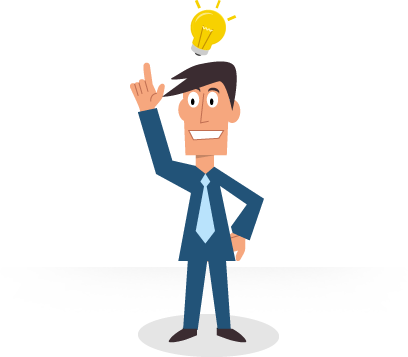 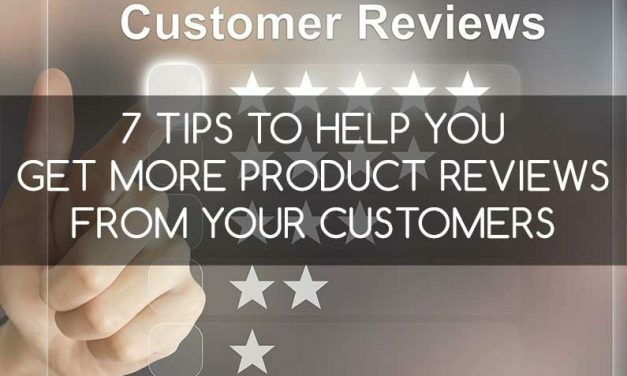 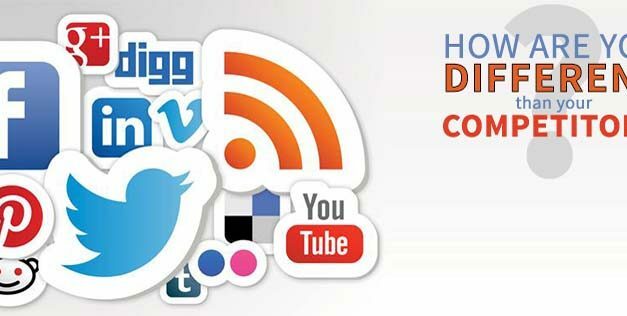 Here are 7 tips to get more reviews. 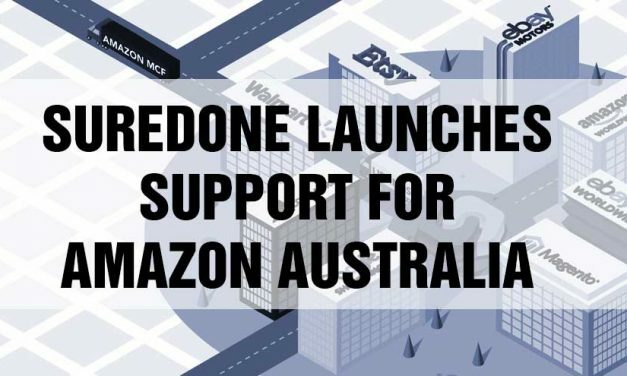 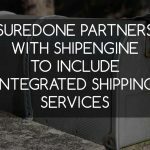 SureDone has updated its software to connect to Amazon’s Australian marketplace, amazon.com.au. 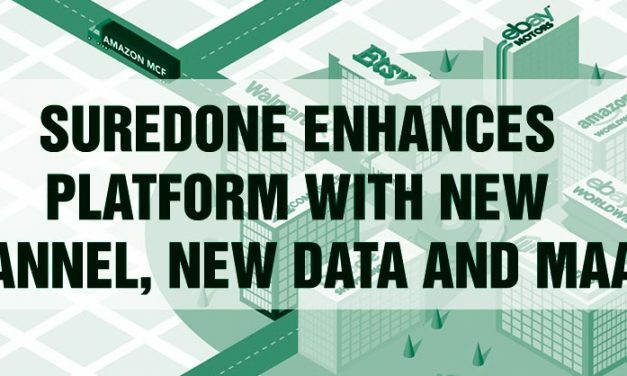 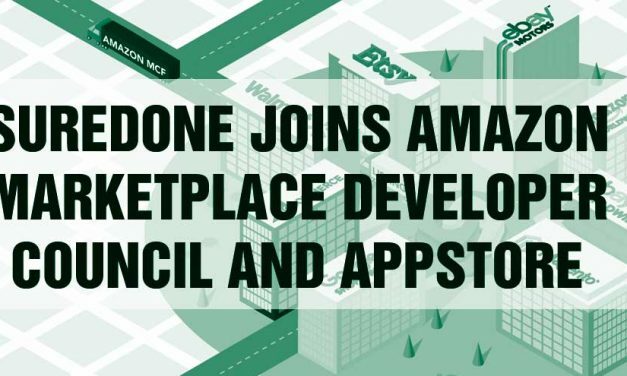 SureDone has been selected by Amazon to join and participate in its Amazon Marketplace Developer Council and has been included in the Amazon Marketplace Appstore. 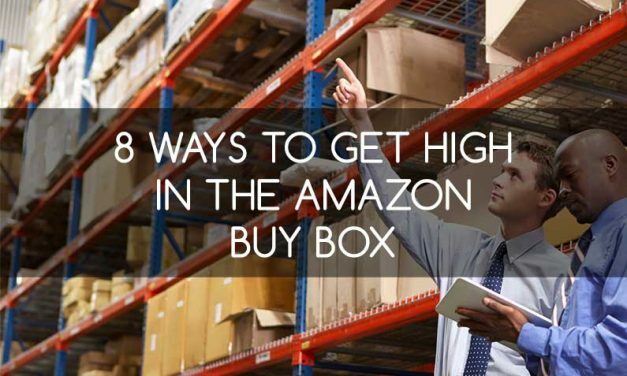 For anyone selling on Amazon, the Buy Box is the holy grail of elevating your business into the big leagues. 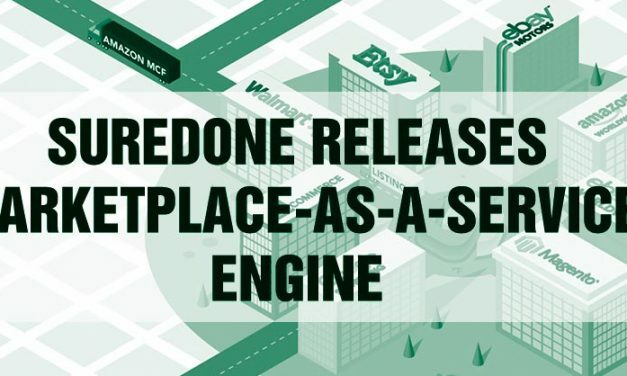 Here are 8 ways to get there. 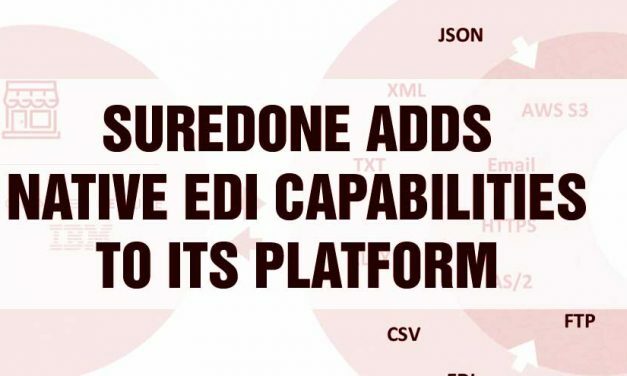 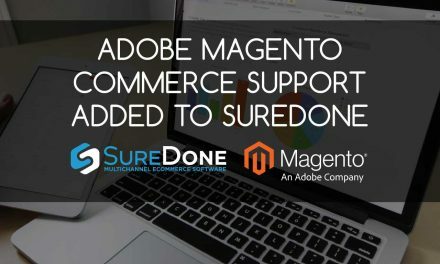 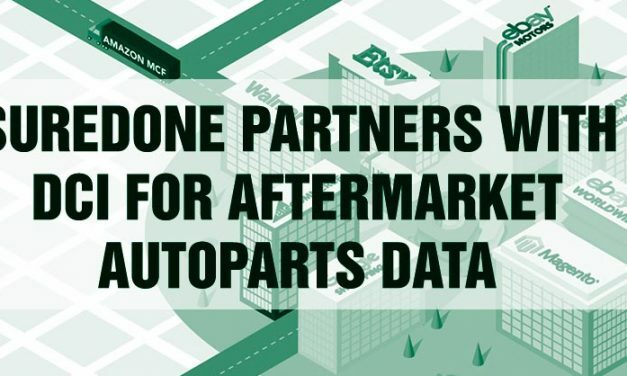 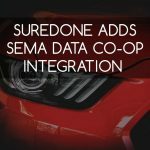 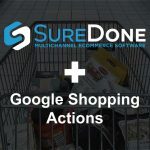 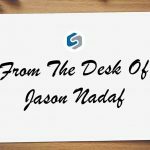 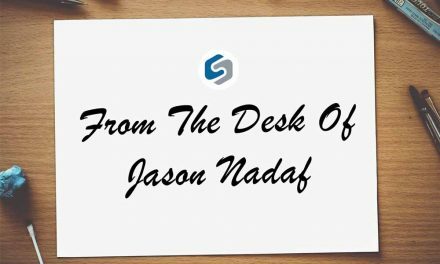 SureDone is bringing you an update of eBay, Amazon and eCommerce news that’s important to know for your business. 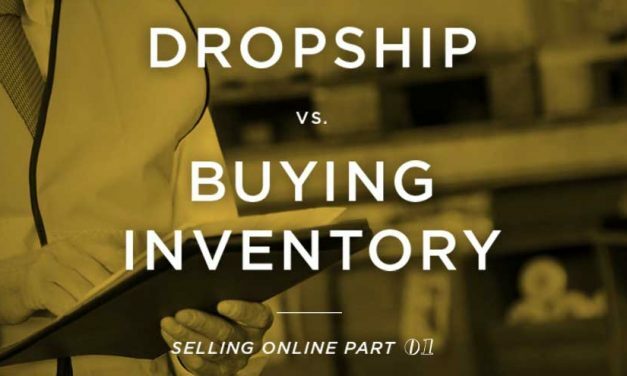 Does it make more sense to buy inventory in bulk or drop ship the products.